Clarence River Ferries run a daily ferry service between Yamba and Iluka across the mouth of the majestic Clarence River. Iluka is a great day-trip destination during your stay in Yamba. 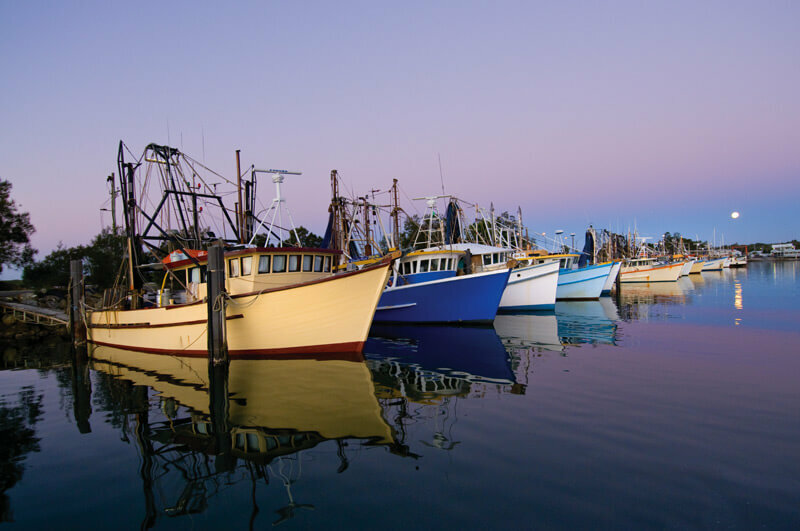 The quaint, seaside village is home to some great fishing spots and is also one of the best locations to purchase fresh fish, straight off the trawler. If you’re looking for a place to eat, the Sedger Reef Hotel is right on the water, overlooking the mouth of the Clarence River, and offers friendly service and good value meals. Clarence River Ferries offer scenic river cruises on Wednesday and Friday to the beautiful Harwood Island. On Sundays, they also offer a Live Music Cruise which is approximately a 30km round trip with food available and a fully licensed bar on board. There is so much to see and do when you stay in Yamba. Book your stay at The Cove today.